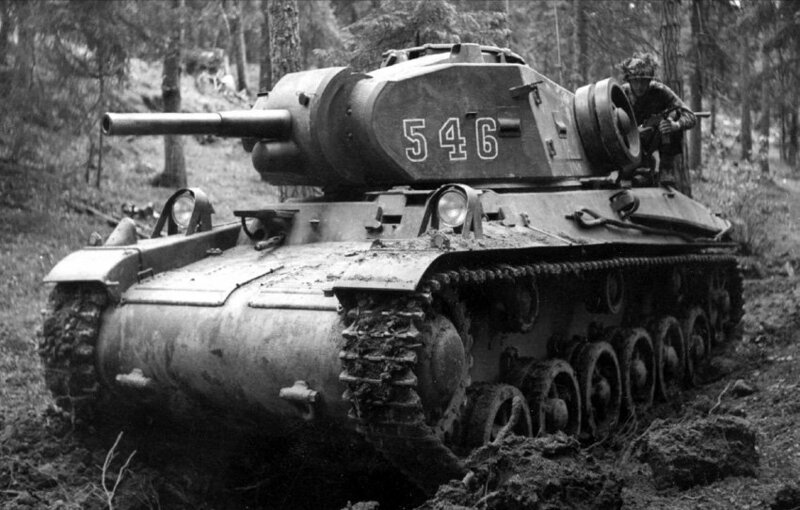 Durability: The Kranvagn sports thicker armor than the АМХ 50B and T57 Heavy: a highly-sloped hull (110mm), an even better-protected turret (210mm) with sloped armor, small hatches, and a tough top. Its relatively small profile, flat hull and gun positioning in the turret further boost its survivability. 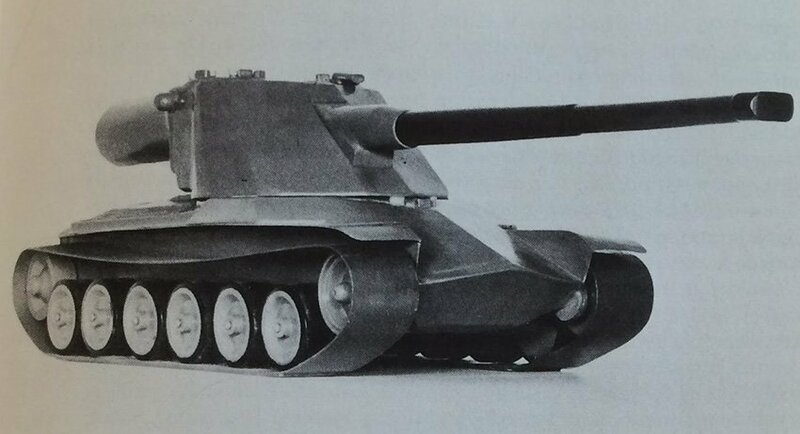 You’d have to be a crack shot to hit its turret, which, together with its highly-sloped armor, makes it a truly durable vehicle.